I have read a lot about mature compost and how to recognize when it is prepared for use. In practice, it seems to me that we can get sufficiently rotten material at some point, but this process can never be completed. It just slows down, and fungi take over composting. That is the moment when you should stop the process by allowing your fertilizer to dry a bit. Such compost with a lower percentage of moisture is considered ‘a finished product,’ and you can store it even for an extended period. Just don’t forget to maintain humidity and oxygen levels in the center of the pile to avoid rotting and loss of nutrients. Composting is always an excellent idea. Do you know that every person who has this useful habit can save 277 pounds (125.5 kg) of waste per year on average? The best time for making compost is summer. 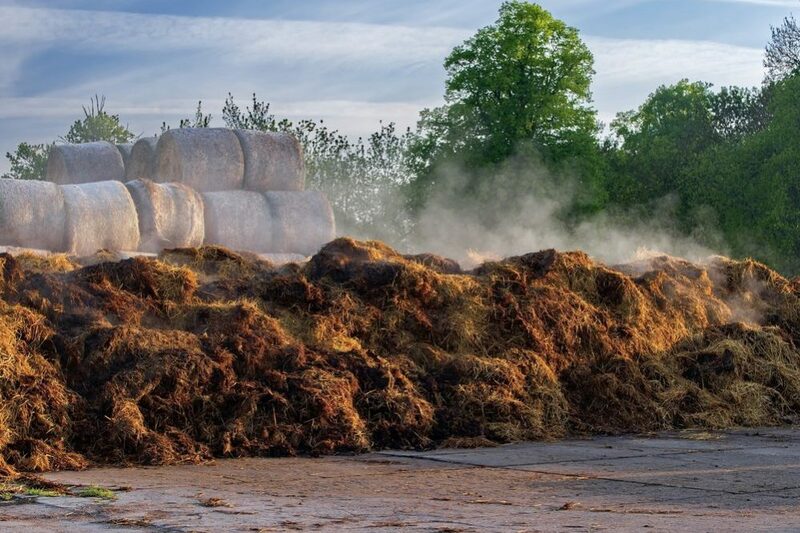 High temperatures help fast decomposition of used ingredients so your pile will be ready for use in the fall. However, when the season for seeding is extended until late winter, you can also try to store your material. That is the way you save it prepared, and avoid its transformation into a frozen heap you can’t break down when needed. 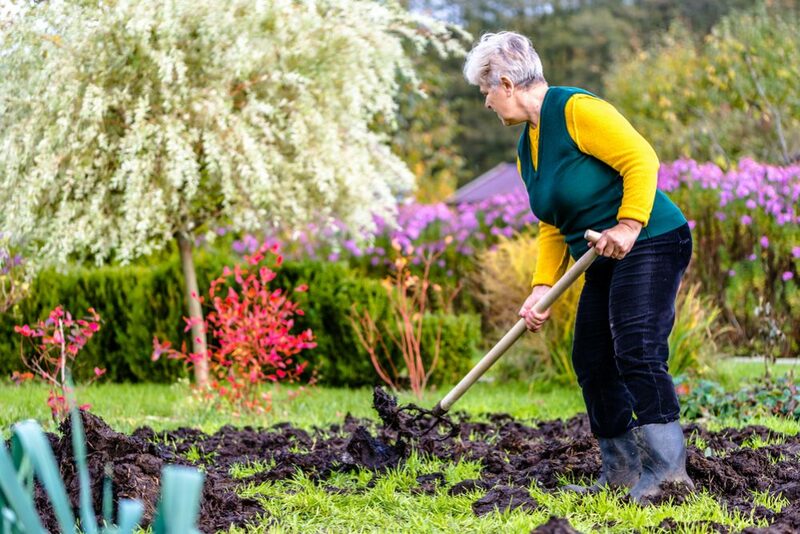 Freeing up space – When you haven’t got enough space, especially if you don’t have a garden or it is a quite small, harvesting and storing your mature compost will free additional space for a new pile. Avoid mixing ingredients from the top with the material in the center of the heap which hasn’t been decomposed yet. Just separate this part and combine it with the new ingredients as a base for forming a new pile. 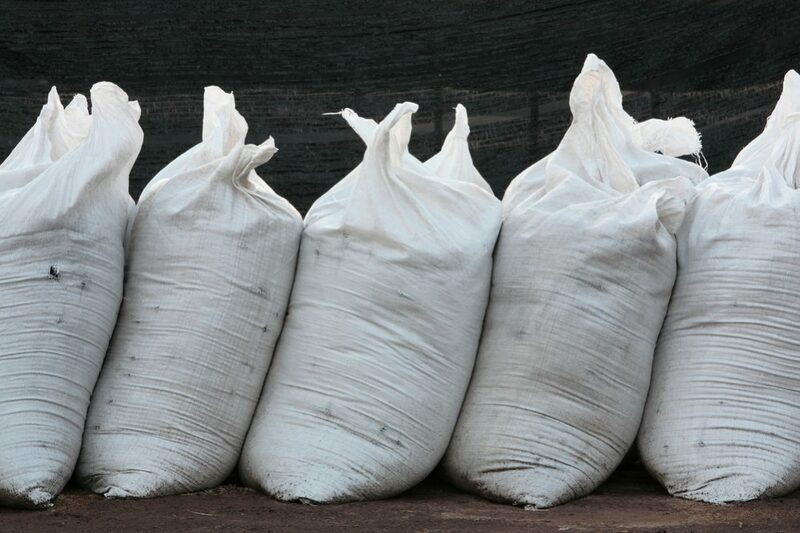 Protection – After appropriate storing, your compost will be protected from bad weather, including heavy rain and snow. Saving it in a dry, sheltered place will allow bacteria from the material to stay activated. They will still affect the ingredients for a while, which will improve the quality of your compost. Moreover, during that extra curing time, while your compost is stored will enhance conditions for the activity of microorganisms, and they will transform ‘almost finished’ compost into high-quality humus. Aeration – You will notice that your compost is a little bit compacted in fall. Therefore, overturning the pile, while moving it to the place for storing, will bring fresh air and help with its aeration. Keep in mind that you don’t need to break bigger, damp chunks since they will break up naturally after alternating freezing and thawing throughout winter. For reusing your compost at a later time, you need to store it properly. Every exposure of this material to poor environmental conditions may lead to its damage and consequently decay. 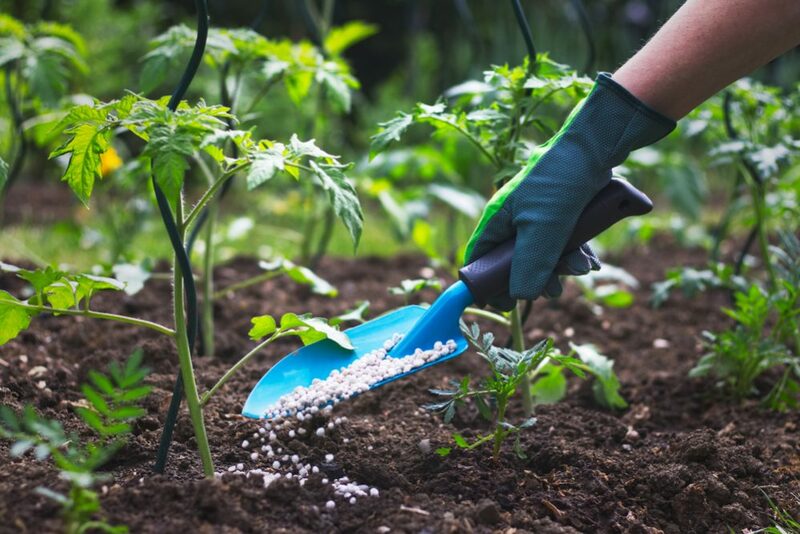 Your primary goal should be to protect your compost from uncontrolled fungus growth and activity as well as additional rot and leaching of valuable nutrients. That means you need to prevent excess moisture and keep the material adequately aerated. Which methods of storing you will use directly depends on how long you want to keep your compost. If you have a plan to use it after a short period, you can be sure that most of the material will be just fine. However, if you storage compost for a few winter months, you should prepare it more careful. If you need to have your compost storage for just one to three weeks, you won’t probably face significant problems. 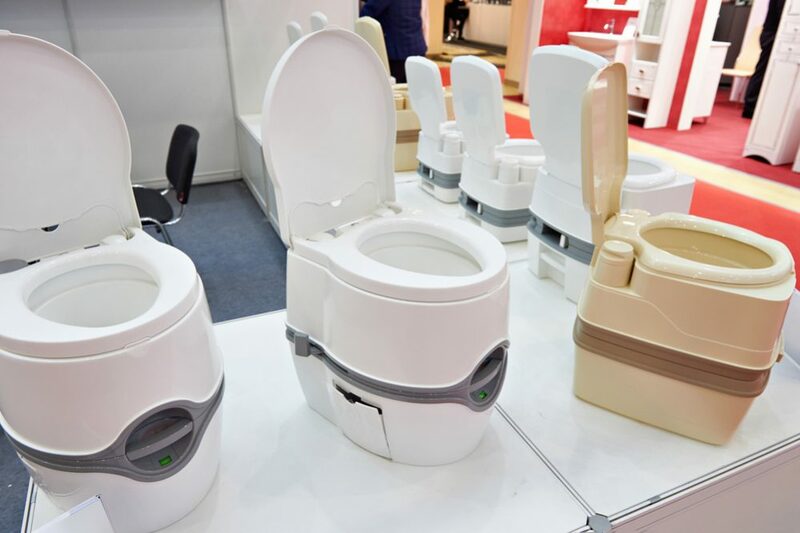 Except for a situation when the pile is exposed to extreme weather conditions such as high humidity or really heavy rains, you can be sure that everything will be OK. When you need to store your compost for one to two months, but expect a rainy period within this time, using tarp and stakes to cover your pile will be the proper solution. Place stakes the way they keep the tarp over the pile to protect it from the bad weather. At the same time, it will allow proper aeration of the material. 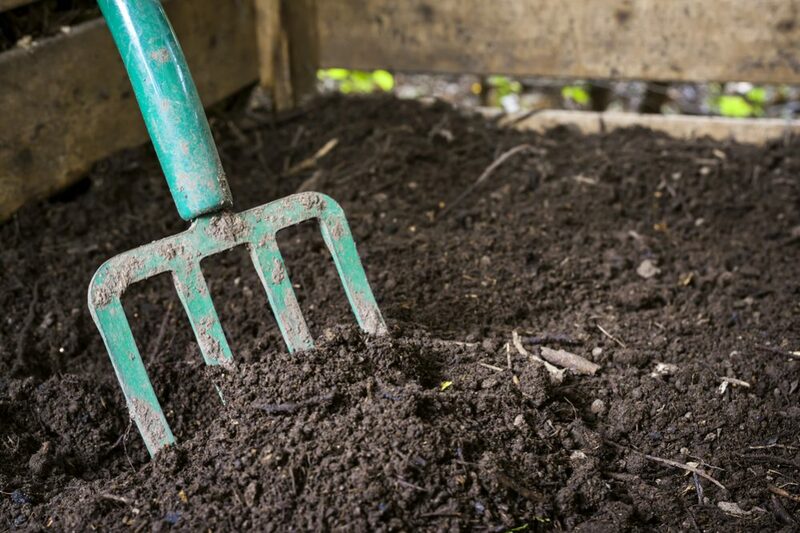 Storing compost longer than three months, especially during winter, requires serious planning. You need to protect the material from excessive ground moisture and allow constant airflow. If you don’t have secure walled storage, you need to find the best way how to protect your ‘treasure’. Let’s do it together! Your first thought, when noticing that you have made more compost than you need at that particular moment, is probably connected with the way how to store it and how to find a proper space required for that purpose. 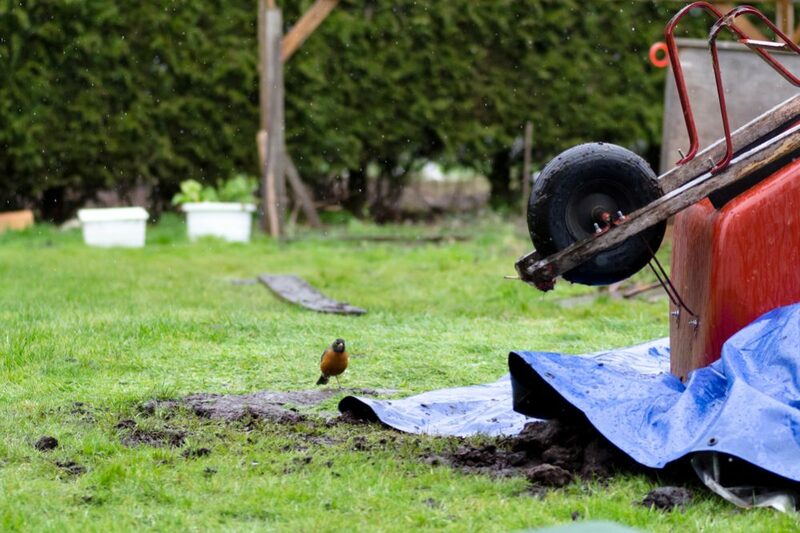 The most straightforward way is to store your pile on the ground if there is enough space in your garden. However, it is a better solution to find a sheltered site where mature material will be protected, but it will still be exposed to warms and insects which can improve it. If the amount of remaining mature compost is not too big, you can store it in a compost bin or compost tumbler where you can overturn it from time to time and keep it lightly moist if needed. 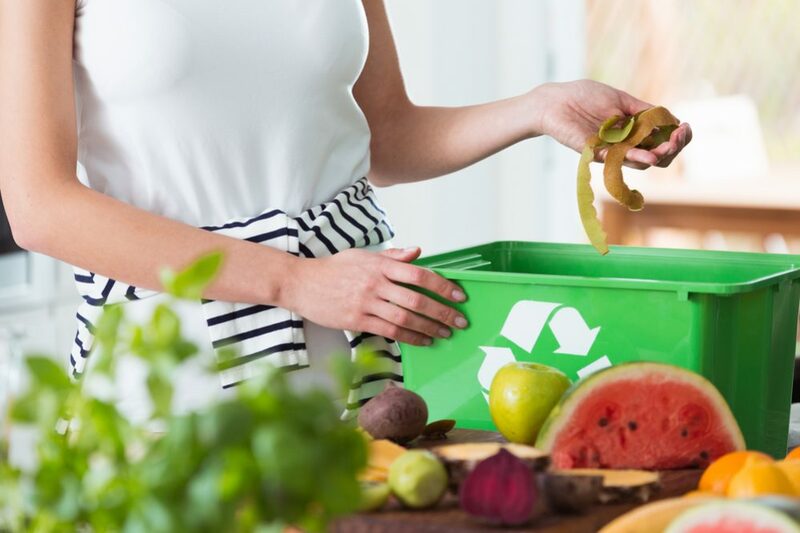 For fresh compost, you can pick out the most practical solution, including plastic bags, composter, and even simple garbage cans to keep it in. If it is possible, turn the pile occasionally, and your compost will stay healthy and well-prepared for use in spring. From my experience, compost tea is a fertilizer you can store more comfortable than any other you make. Every serious organic gardener knows the value of this type of compost. It prevents harmful insects and pests and adds necessary fertility to your garden’s soil. You can store your compost tea in a sealed container for approximately five to six days. For more extended storage, you need a canister with an aquarium pump or bubbler stone to provide adequate aeration of the material. 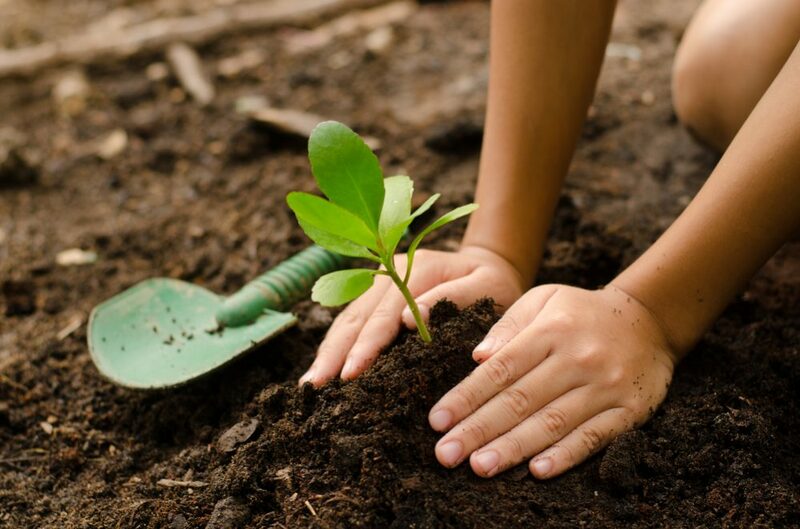 As long as you keep some amount of compost tea for future use, you will ensure enough beneficial bacteria and nutrients to improve the lushness, health, and yield of your plants. Have you ever heard that alternately freezing and thawing your compost during winter can help with breaking down the ingredients in a pile? That will actually make the process of decomposing faster in spring. I will list you the most practical ways to save the nutritive value of your compost pile over the winter which will result with healthy and lush new plants in your garden. Even a simple plastic garbage bin with drilled holes for aeration can be an excellent solution for storing extra compost you have. Use smaller ones to make handling the material more comfortable. Coloring the bin in black is a simple way of raising the temperature inside compost. It is a practical solution if your bucket has a firmly fixed lid. It will allow you to rotate the material and make the aeration of the content easier. One more thing! Plastic cans tend to expand when the compost inside them start freezing which make them an ideal solution for this purpose. However, if you prefer saving some high-quality compost for potting soil, you should keep it away from freezing by placing your containers in the basement. Convert ugly, harmful plastic bags into a practical ‘container’ for your compost. Collect various re-use sturdy bags and make some holes all over it. 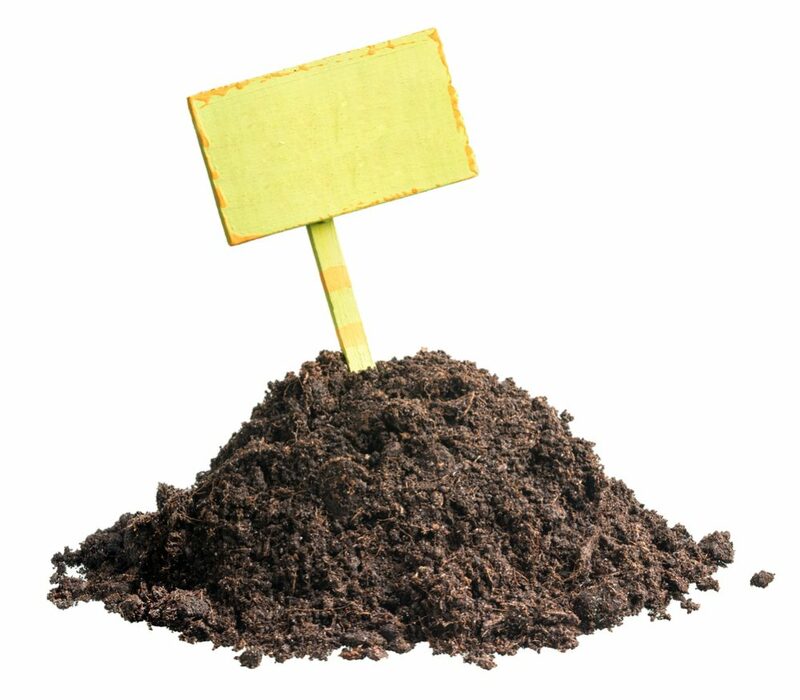 That way, you will get a suitable package for storing compost that you want to leave for fertilizing your plants in spring. Besides, you can always purchase some fabric shopping bags. Just keep in mind that their bottoms stay moist, so you need to store them on a non-wood surface to avoid rotting. Also, don’t forget to check the level of your compost moisture at least once a week to ensure that it is not getting too dry or too wet. Sometimes a common tarp is a quick way to deal with a situation. Just put it over your pile, protect it from unwanted rainfall, and contain the sufficient inside heat necessary for developing the required chemical reactions. Storing compost on the ground has two benefits. On the one side, you will provide enough humidity of the compost, but prevent excess moisture in a pile at the same time. On the other hand, worms can get into the heap and help with the process of decomposing. The negative side of this solution is that compost pile will make your yard ugly, plus it requires too much space. 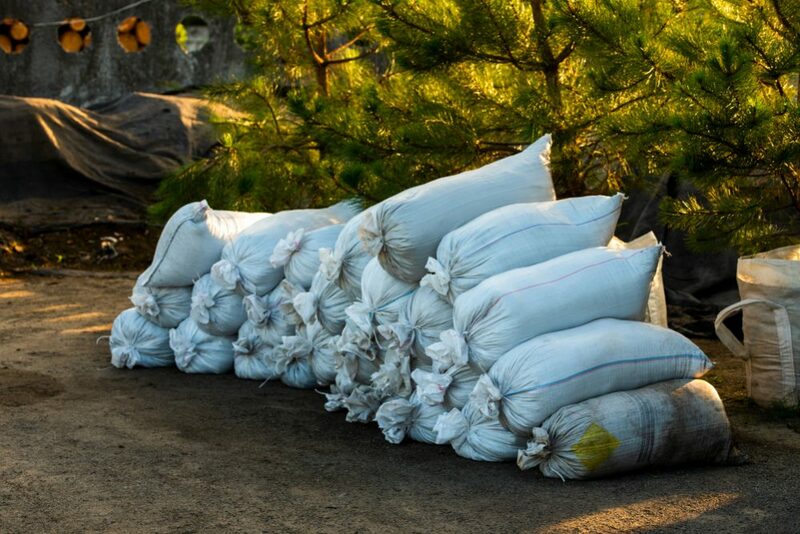 During heavy rain or snowfall, excess water can soak the material which will cause serious problems for the pile. 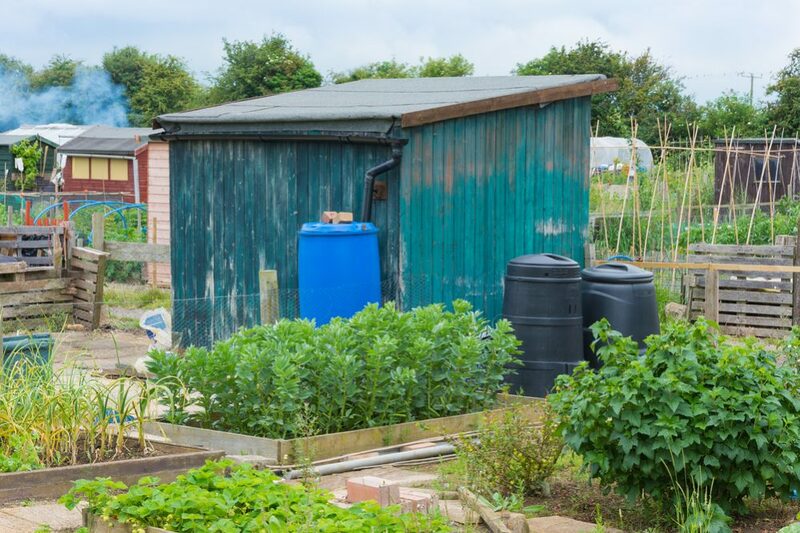 One of the quicker solutions is putting an adequate lid or improvised roof on the compost pile. That way, you will protect it from excessive precipitation. Probably the best solution to keep your compost from snowfall and frost is to make a stable shelter for storing it. 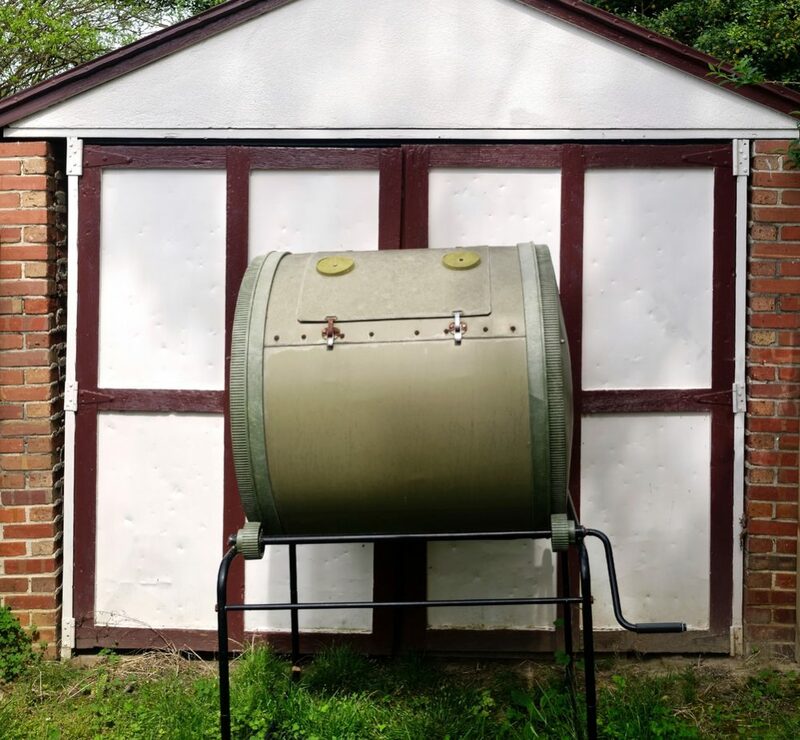 It can be your garage or a woodshed if you have an adequate place and the ability to build it. If that is not possible, even a simple cover made of solid material will do the job. If you store your compost adequately during the cold period, you will save enough valuable nutrients for the new growing season. I can add some extra tips for you here to make you the whole procedure more comfortable. As I have already said, the activity of bacteria at the compost pile will increase heat in its center even throughout the coldest winter months. However, the edges of the heap will become cold and consequently inactive since they are exposed to adverse weather conditions. Making a bigger pile will result in the longer activity of compost in the cold. Some experts claim that you should make a pile of at least one cubic yard (0.75 cubic meters) to keep all the material inside high in nutritive value. It is not crucial what you add to the pile throughout summer. However, various ingredients will make a difference when added during winter since the process of decomposition is significantly slower. Plus, some of them can attract undesirable rodents or even some wildlife to look for food on your compost pile. In such cases, you should consider purchasing a high-quality compost tumbler as a welcome solution. Don’t hesitate to spend some additional time for shredding the ingredients before putting it in the compost bin. That way, it will heat uniformly, which will protect used material from low temperatures outside. 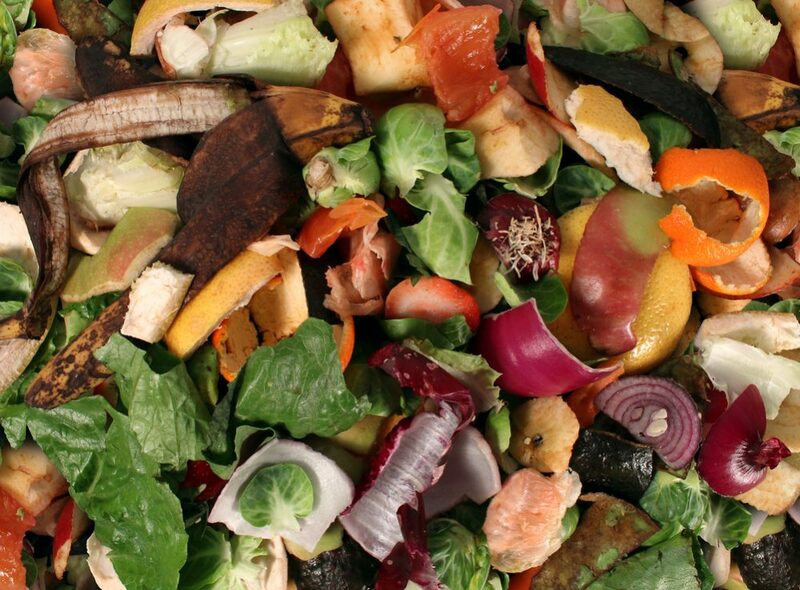 In general, the best option is to use your compost as soon as possible since long storing usually results in losing valuable nutrients from the stored material. When you decide to save compost for the new season, you should use it as planned. Every delay will decrease the quality of your ‘precious’ fertilizer. Don’t let your long-term effort fail due to several weeks of delay. If you can’t avoid such a situation, it is always useful to add some amount of ‘almost finished’ batch of compost and overturn all of it from time to time. That way, you will keep it viable by aerating the material and adding essential microorganisms. As every successful gardener, you should plan ahead. 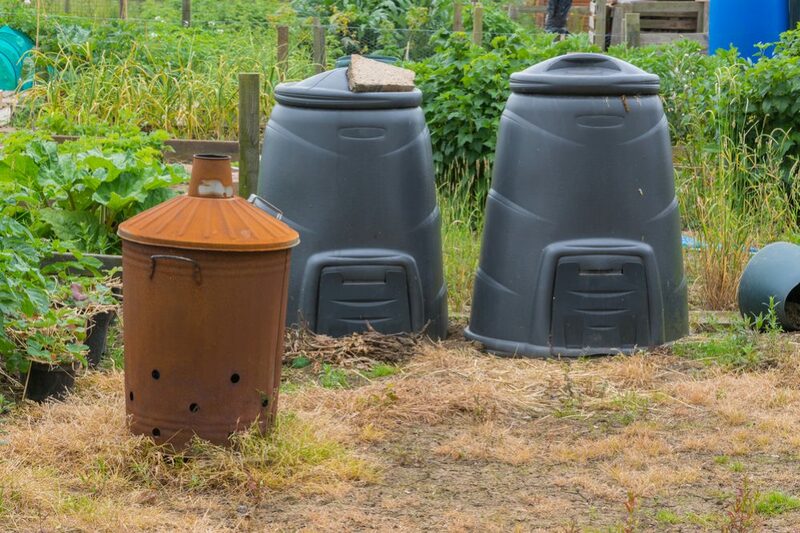 If your compost is finished before you need it, you should find a way to protect it from adverse weather conditions and keep it moist and full of valuable nutrients for your plants. The biggest issue is where to store it, especially if your garden is too small. Be wise, well-organized, and make an excellent plan to solve the problem, and success will follow. Good luck!